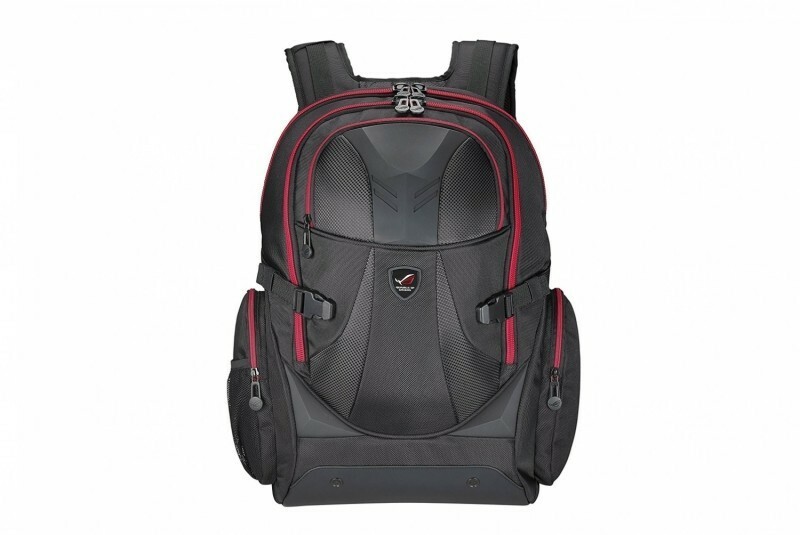 With spacious and well-systematized compartments the 36L ROG X- Ranger has enormous interior sections so there's enough space for your notebooks and other gaming devices. 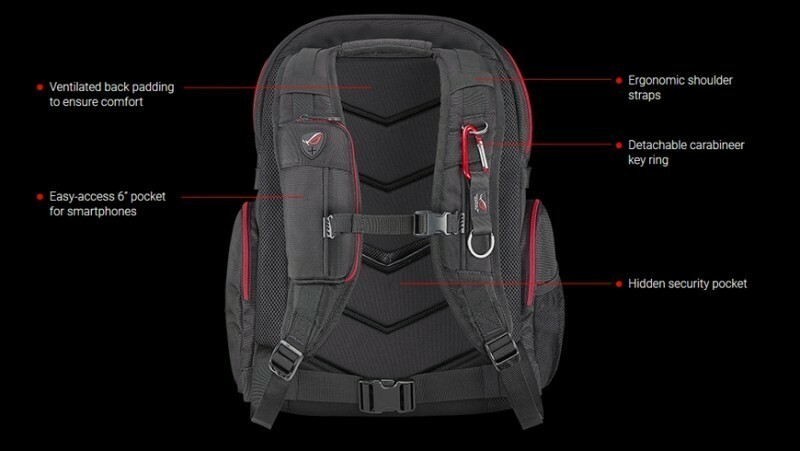 It's roll top design provides simple access to all in your bag, and provides more storage capacity to 42L whenever you desire. 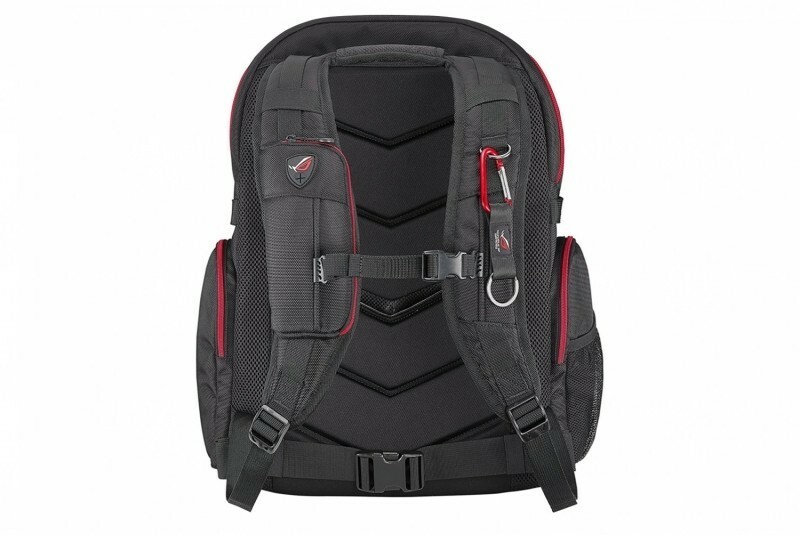 The ROG X-Ranger has a zippers laptop area that's big enough to put gaming laptops measuring up to 17" and has a removable side pocket and detachable accessories panel to assist in maintaining all your devices organized and easy to access. 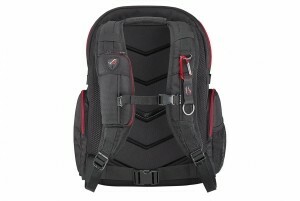 It comes with a built-in rain cover emblazoned with the ROG logo promises to keep all your devices safe and dry no matter what the weather brings. 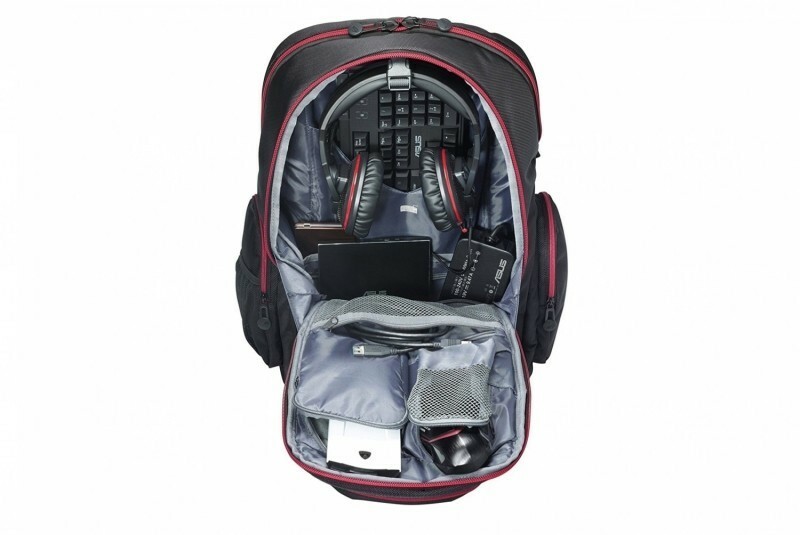 With a wide shoulder strap and a soft ventilated back panel provides you comfortability when carrying your ROG X-Ranger and also comes with a hidden security area to store your prized possessions.